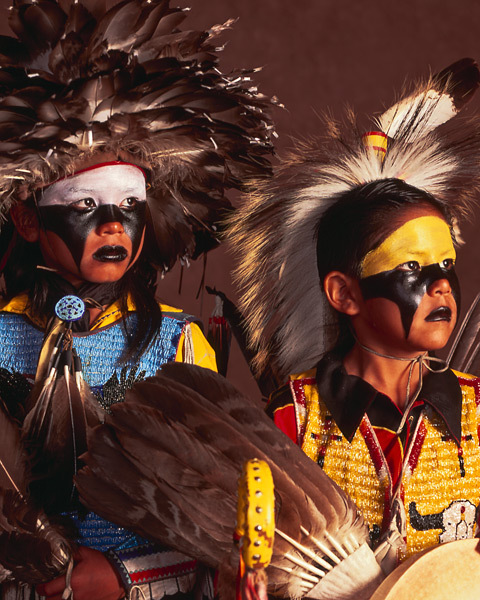 Faces from the Land is a traveling exhibition that documents the proud spirit and identity of American Indian powwow dancers throughout the United States and Canada. 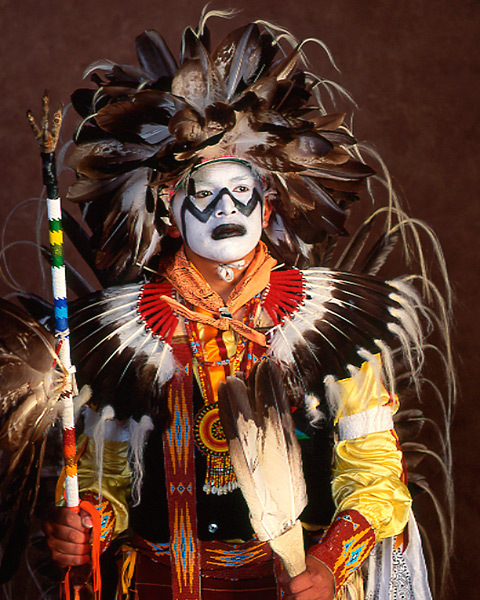 This extraordinary exhibition features forty of Ben Marra's large color portraits of powwow dancers. 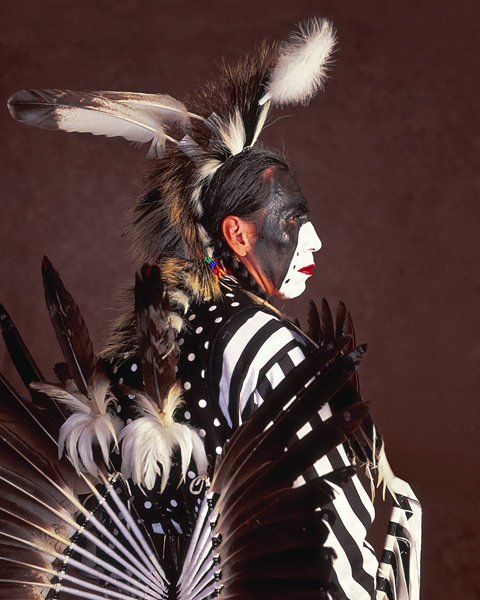 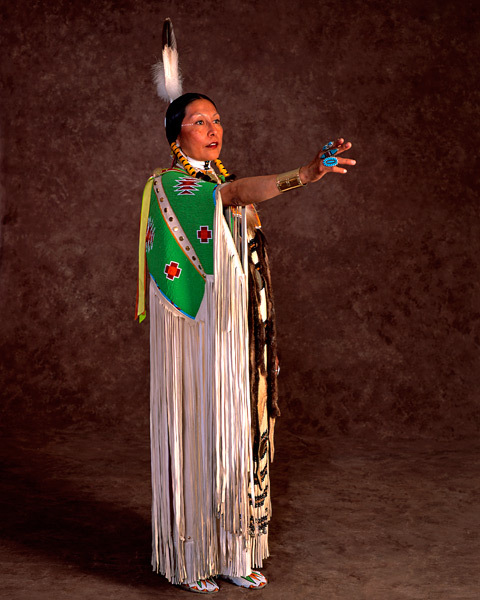 Each photograph is accompanied by personal narratives written by the subject, compiled by Linda Marra, describing the tribal significance of their regalia and dance. 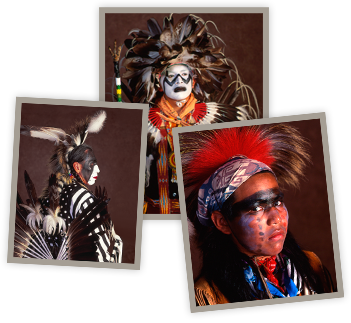 These striking images, along with the text, vividly detail the magic of the powwow, which juxtaposes ancient tradition and modern culture. 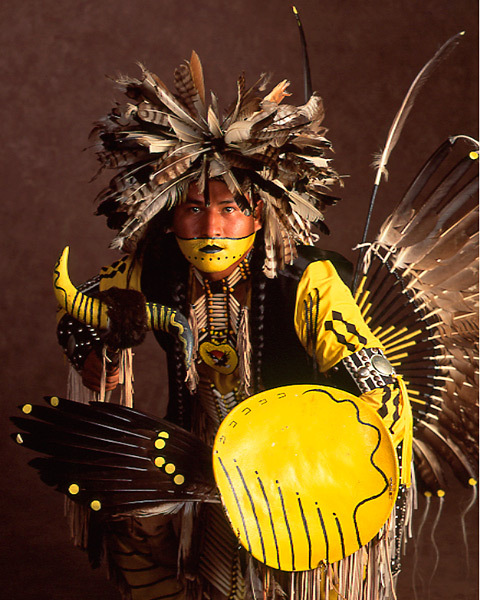 "The moment I walked into the exhibition I felt these photographs were special. 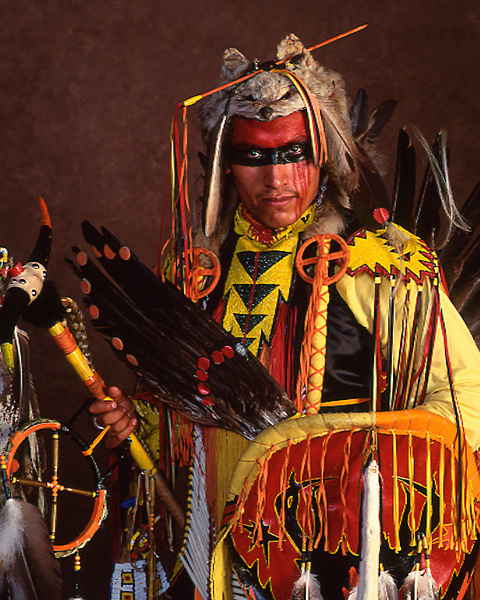 The proud faces and brilliant regalia of Native American powwow dancers had been beautifully captured by Ben Marra?s camera. 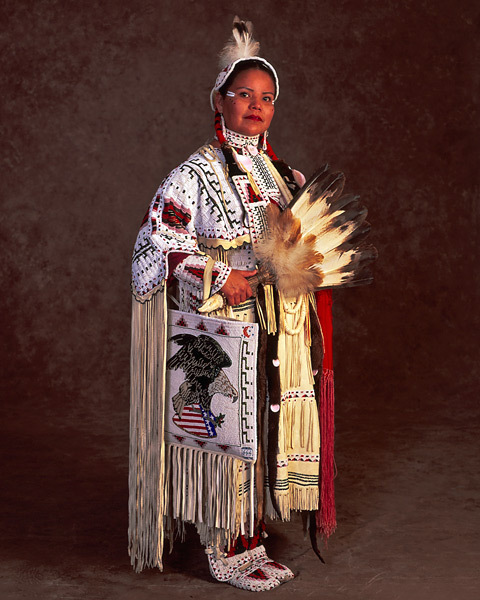 Each portrait drew me in and invited me to contemplate the significance of the powwow to the individual dancers and to the larger community of American Indians. 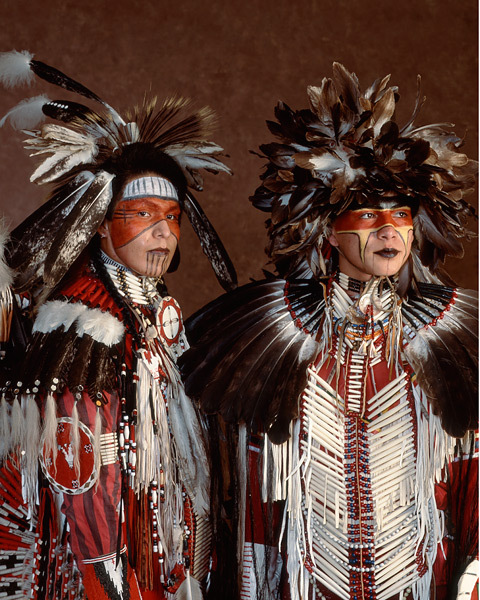 The dancers? 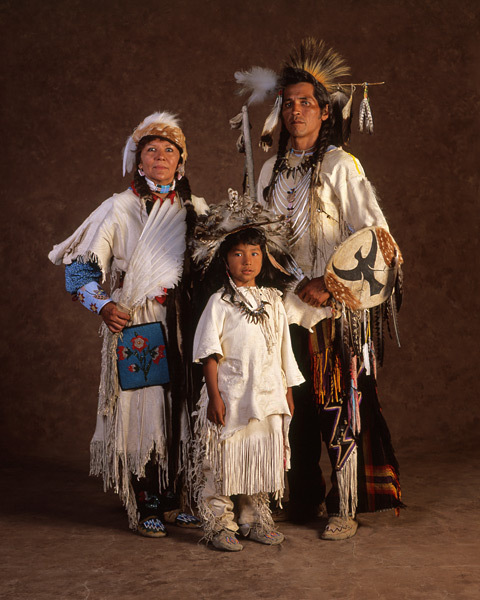 personal narratives collected by Linda Marra brought me into their worlds and provided valuable insights into their families? 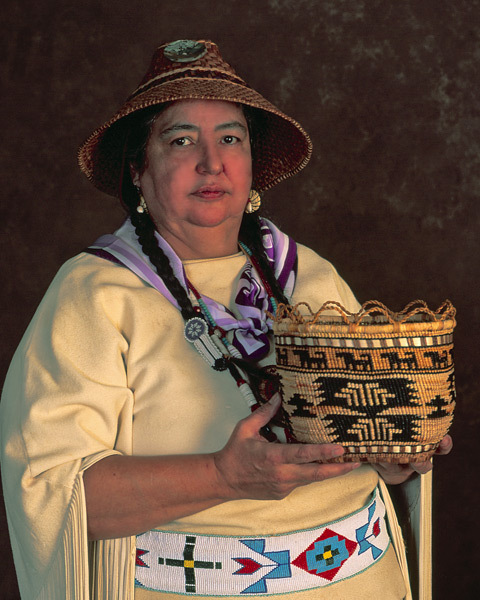 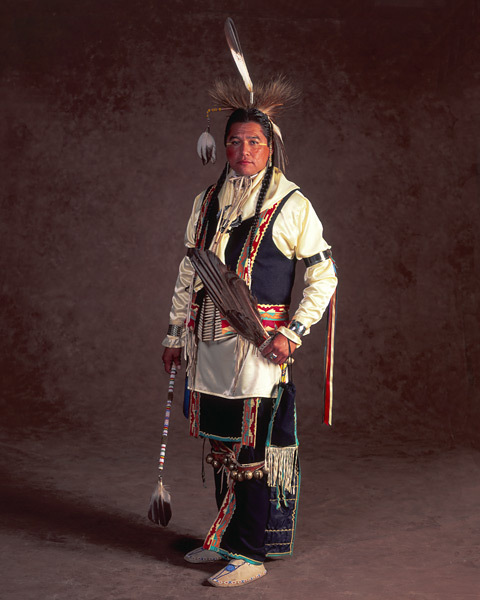 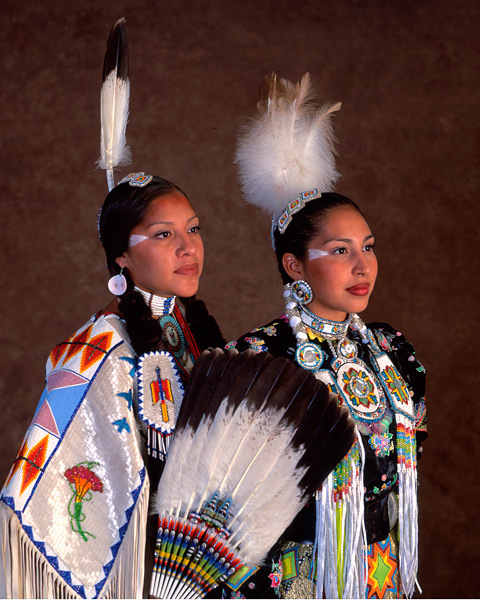 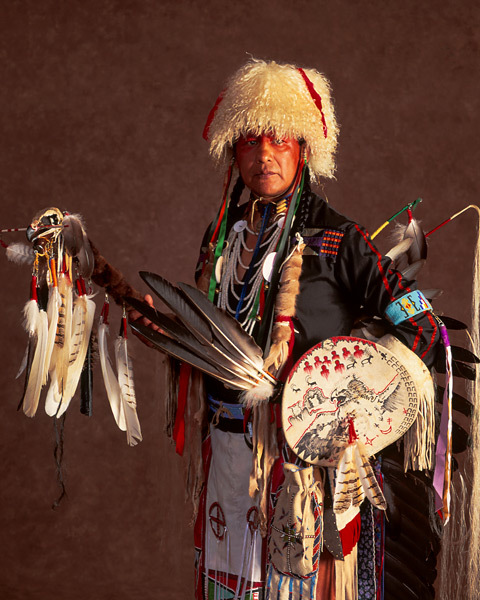 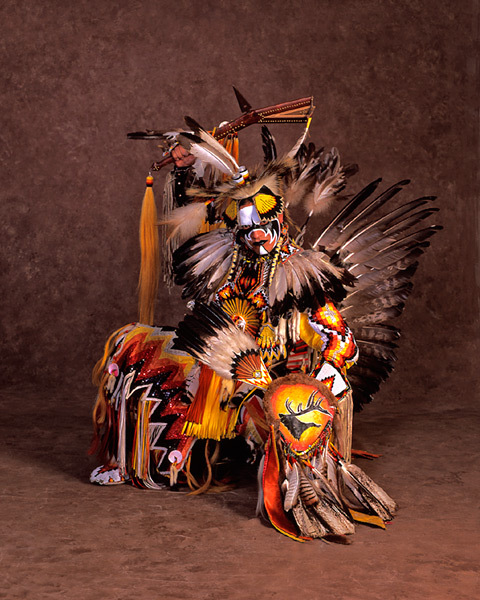 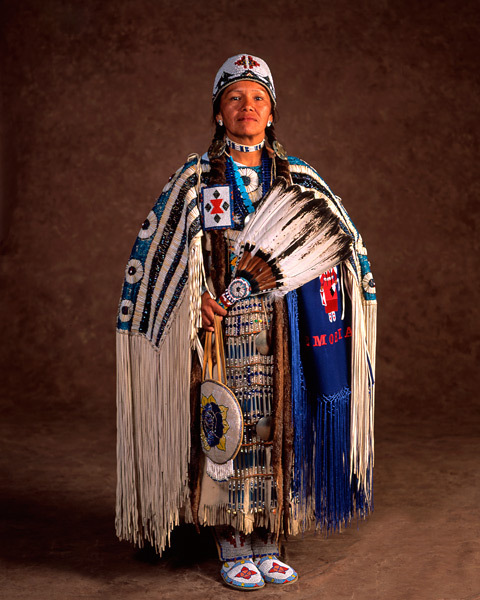 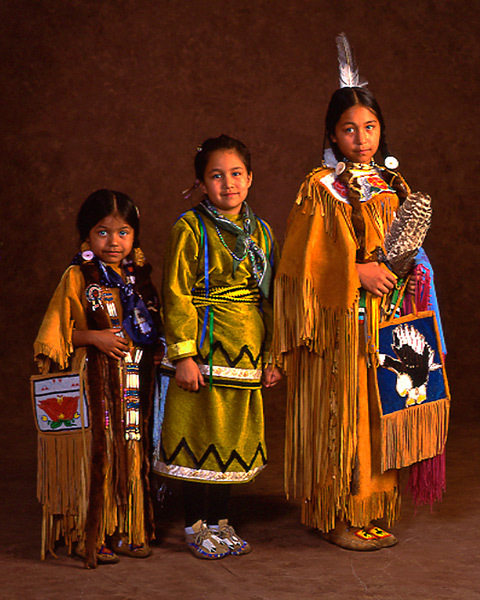 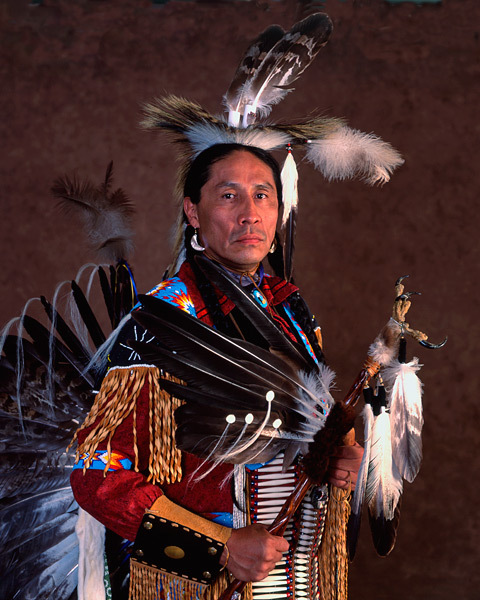 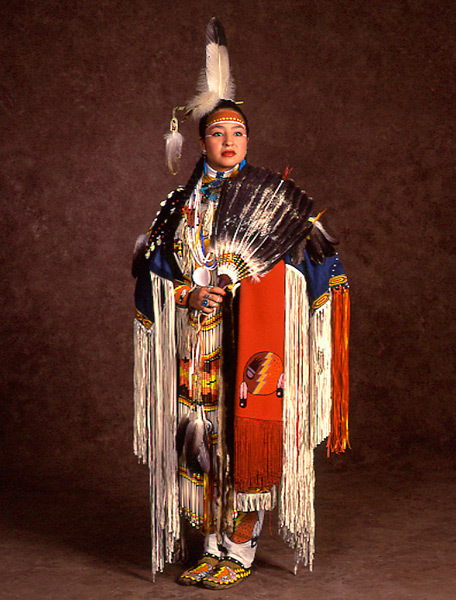 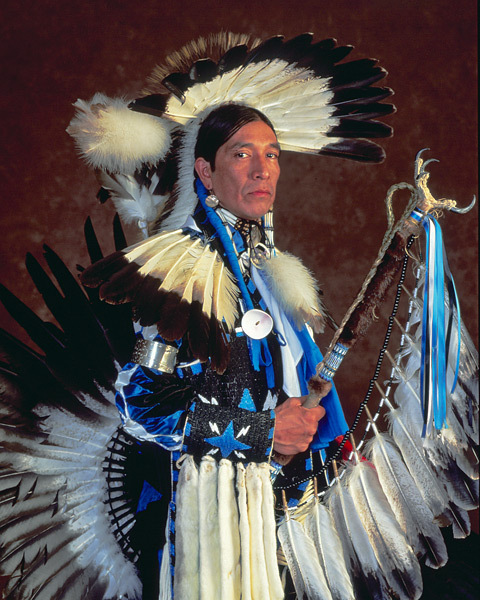 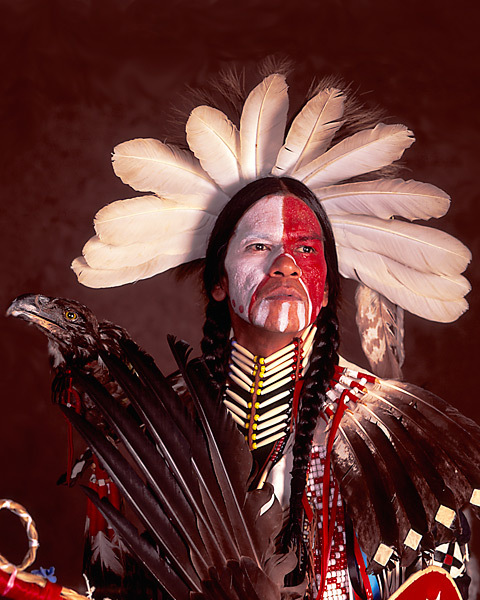 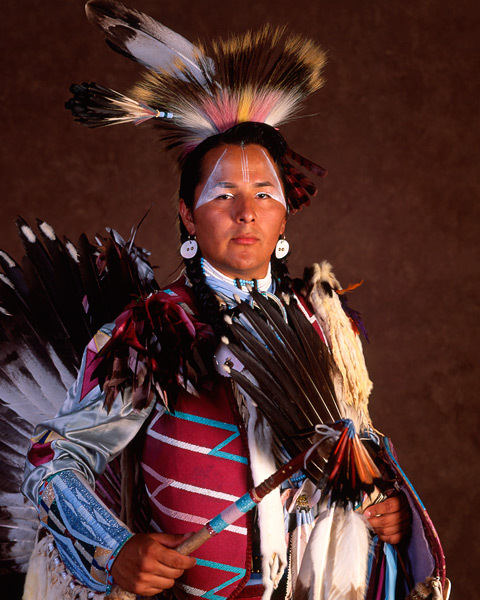 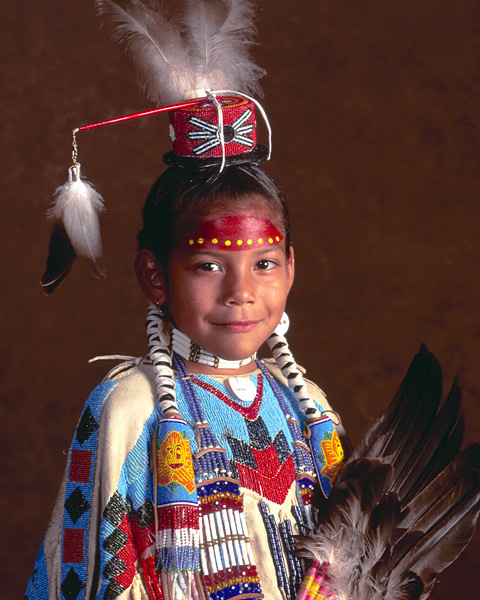 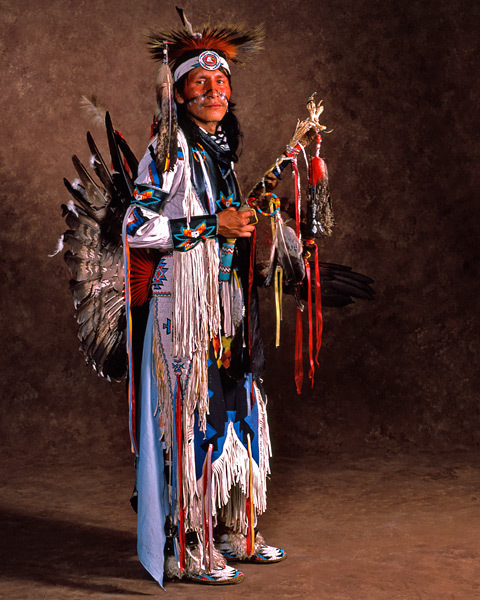 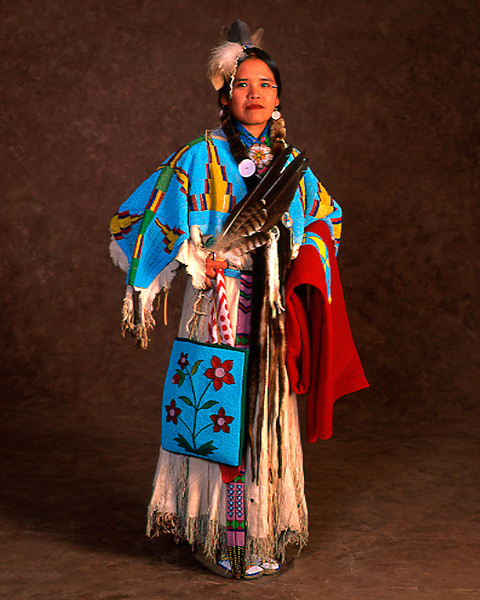 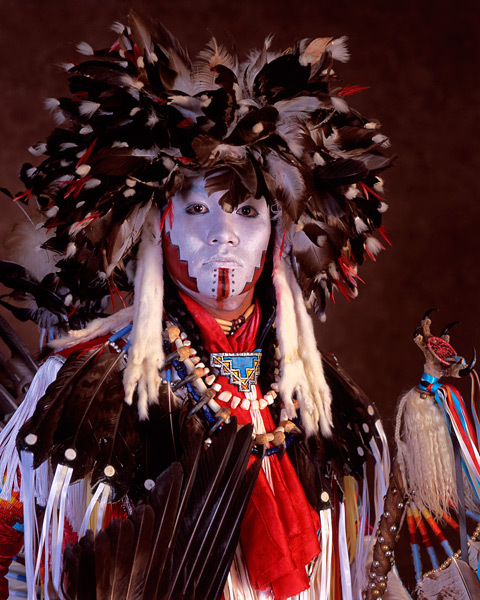 traditions regarding the historical importance of their meticulously crafted powwow attire."